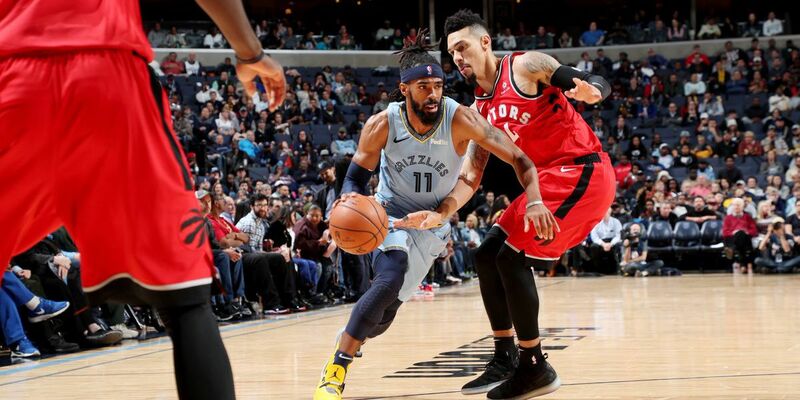 MEMPHIS, TN (WMC) - After two straight losses, the Memphis Grizzlies stared a third setback right in the face with the arrival of the Toronto Raptors to the Bluff City. Our neighbors to the north came in with the best record in the NBA at 17-4 and feature big free agent Kawhi Leonard. The Grizzlies led at halftime, but ultimately the Raptors came back to get the victory with a final score of 122-114.